After Chris Hemsworth as Thor and Tom Hiddleston as Loki dominated the previously released Thor: The Dark World character posters, the ladies of the show get their own amount of fame and center stage in the next batch of character poster goodies. 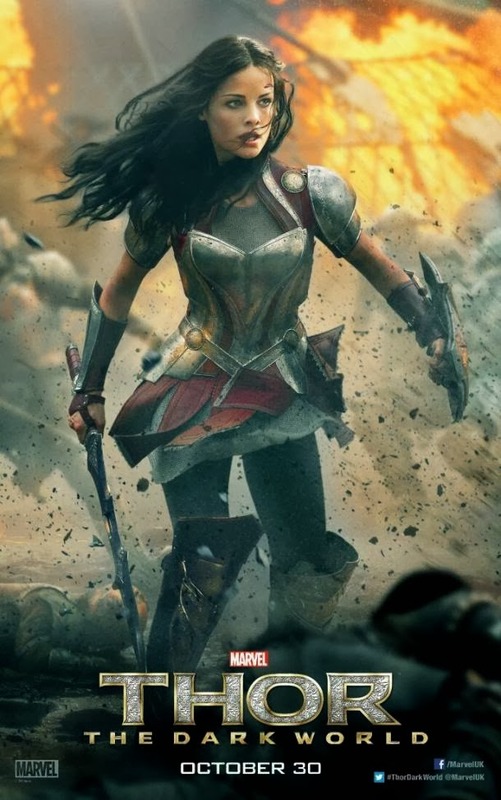 Thor's leading lady, Natalie Portman as Jane Foster, and his fellow Asgard warrior, Jaimie Alexander as Sif, add some girl power in this already male-ridden mythology. They are not your typical lady-in-distress persona, because they certainly know how to hit hard. 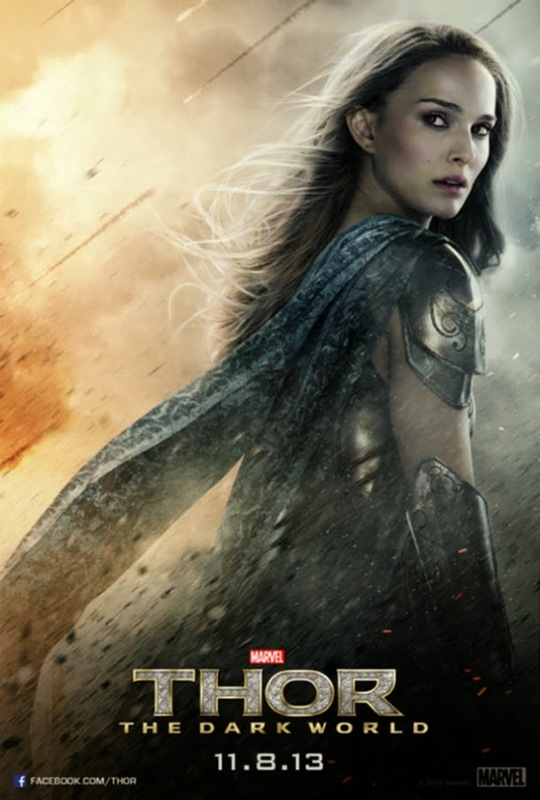 Checkout these new Thor: The Dark World character posters of Natalie Portman and Jaimie Alexander. 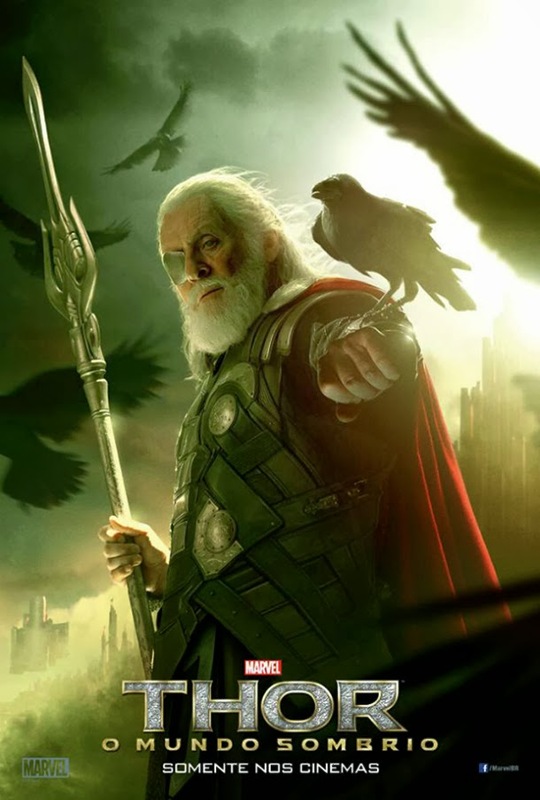 Thor: The Dark World will hit cinemas on November 8, 2013.